dBD tackles the air market! Spreading our wings at Inter-Airport Europe! 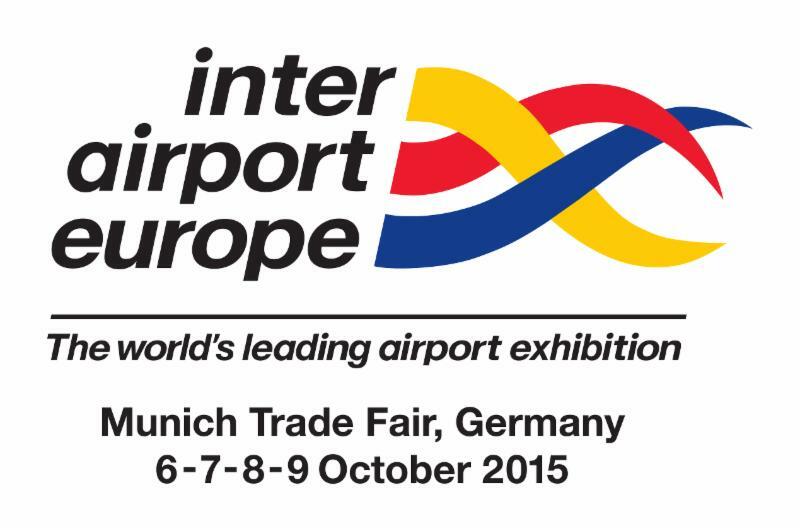 Spreading our wings at Inter Airport Europe 2015! dBD ventured into the vast air-market while exhibiting against the masses this October. The exhibition lived up to expectations, proving to be a success for us as a company, but also for our new customers that see the benefits of each of our Air tailored communication devices. Our Stand was featured in Hall B4, which benefited us due to it being near the lunch court and a large open area allowing demonstrations of our product to prove successful, for instance our guaranteed range was proven on many occasion. 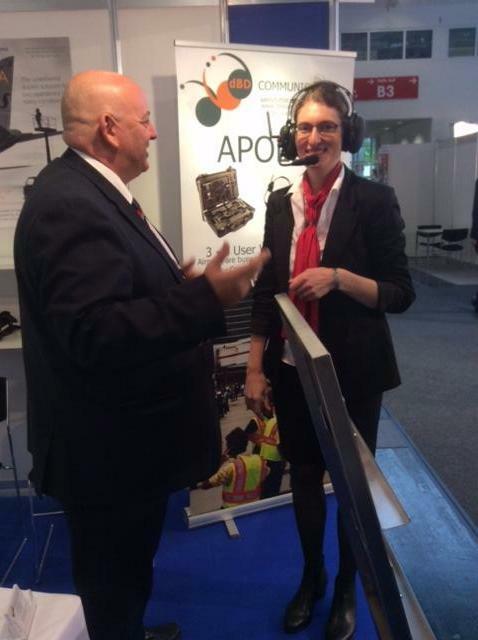 The Wednesday was the chance for our Marketing dept to pay visits to the outdoor specialist vehicles in order to demonstrate the use of our products on the machines themselves, many were impressed by our DSP and latch function to reduce background noise to the other user of our Athena De-icing headset. 99.4% reliability rate is an area that the Air industry vitally needs and is a gap that we can fillwithin the market. We took our three specific airport communications products, each varying in function and capabilities across the airfield. 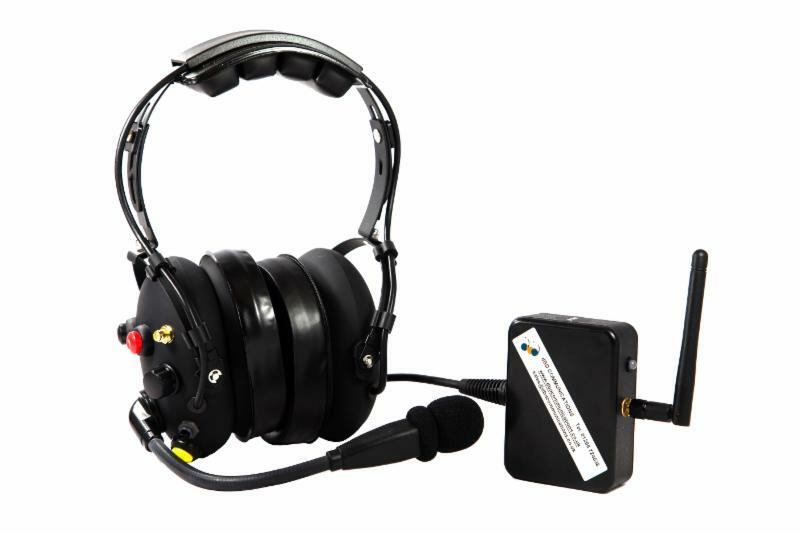 A popular choice was our Minerva wireless pushback solution, that sucessfully untethers the pushback controller from the aircraft via an interface box that plugs into the audio socket at the front of the aircraft. Comments were made by air professionals that this would indeed increase airfield safety and productivity, pushbacks no longer have to worry about being tangled by an intercom lead or restrained by its length. Minerva has 100m range. Athena De-icing pairs were also a popular choice for many, as winter draws in the need for de-icing becomes apparent across many airports, with our Athena pairs offering 100m communication, latch and PTT functions with the ability to integrate into back to back radios. 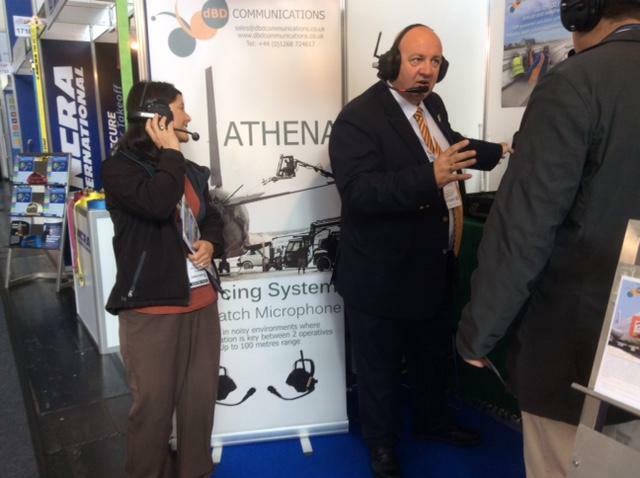 Athena features 20dB passive noise suppression. 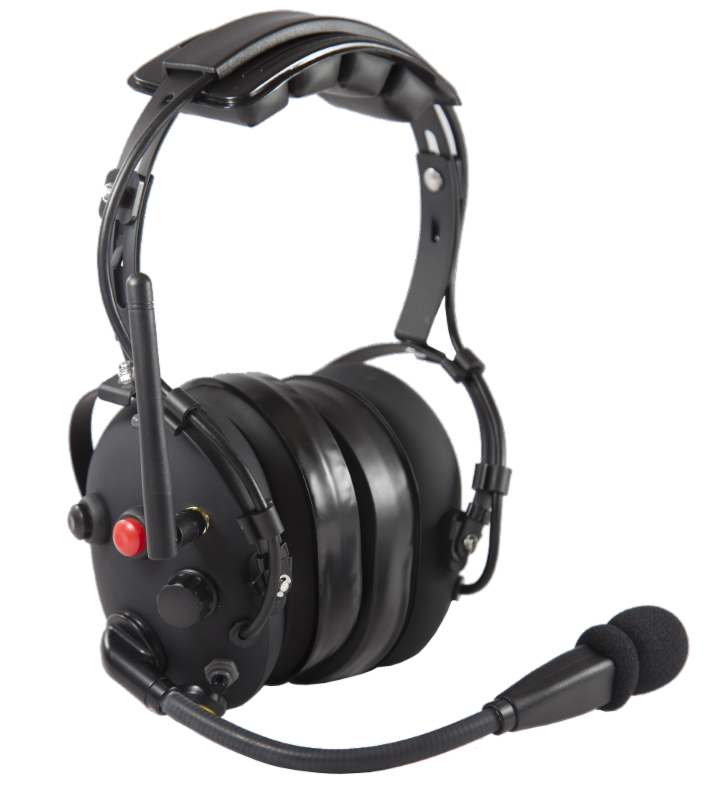 Below is an example of our De-icer headset, which can be in the same over-head style of Minerva. Our Apollo 3-8 user intercom system had many interested due to it's wide range of capabilities across the field, with up to 500m range and integration within a weatherproof peli-case, this proved suitable for multi-user tasks and training exercises. 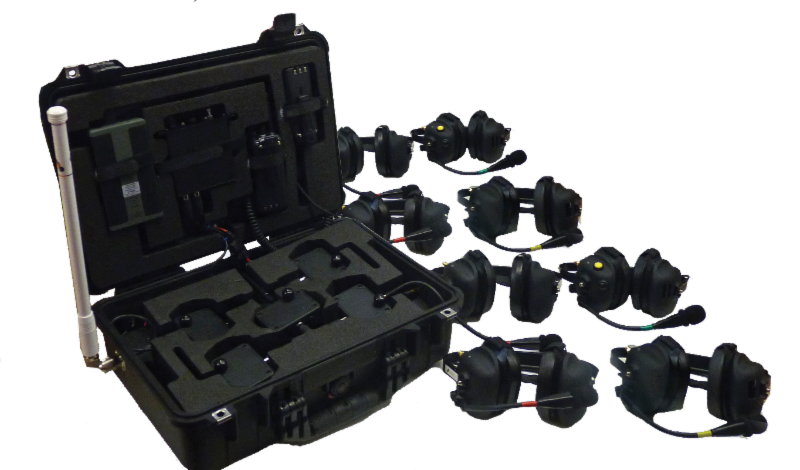 This system can be hard wired into cabs of vehicles and lifting apparatus, along with our full range of wireless headsets, the possibilities are endless! 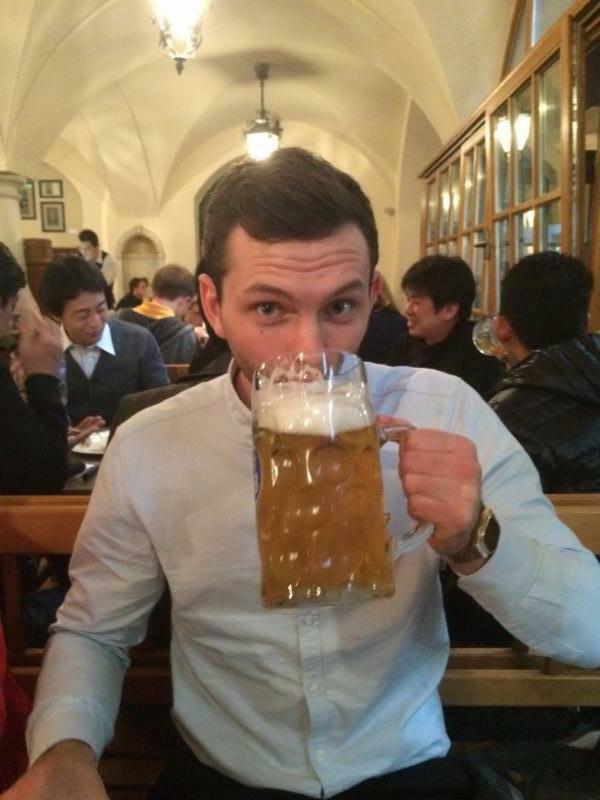 And of course, we couldn't visit around the Oktoberfest period without sampling some of the brilliant German beers in the classic Hofbräuhaus Munich! We would like to thank everyone that visited our stand and wish everybody a prosperous 2016.!